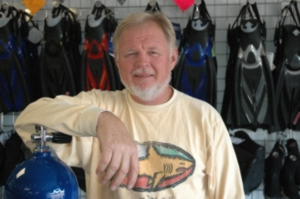 John Shimkoski is the owner and chief instructor at Scuba World. He has been diving for almost 40 years and has an intuitive style of teaching that both young and old alike enjoy. 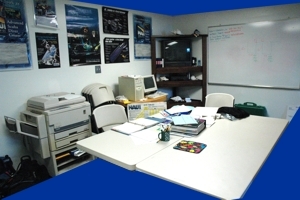 Scuba World offers classes to fit almost every lifestyle and schedule. 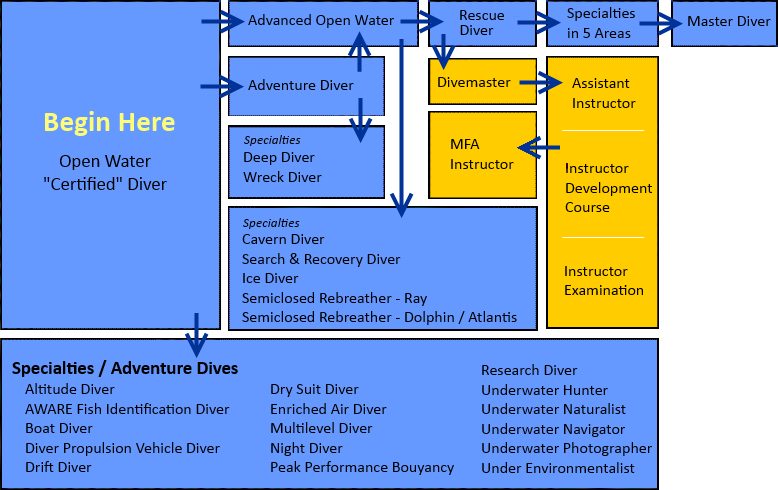 Scuba World offers a complete series of courses from Open Water Diver all the way to Dive Instructor! Begin your adventure now by enrolling in a class! the recreational diver, and the professional diver. Click on the chart below to view all of our courses. For Dive News, Dive Information, or for Dive Medical Links, visit these quality websites. All the images in this site are copyrighted and used with permission. Special thanks to Philip Craiger for the use of some of his incredible photography.